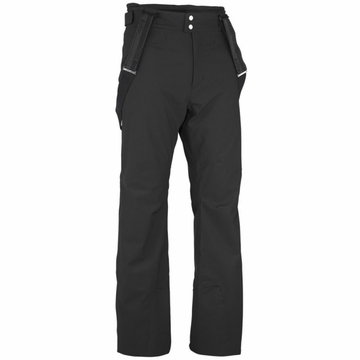 The Men's Killy Top Speed II Ski Pant is an updated version of the brand’s signature pants. This new version will help you go faster and stay outside longer. It comes with waterproof construction, sealed seams, and ergonomically shaped knees. Designed for the professional, high-performance skier, the pant also features reinforcement at the bottom of the legs and a snow gaiter.